Our aim is to provide accessible, affordable, efficient and high quality services with care and empathy from a dedicated team of professionals. 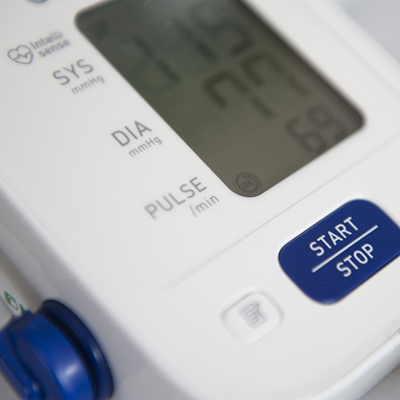 This test records your blood pressure on regular intervals throughout 24 hrs. 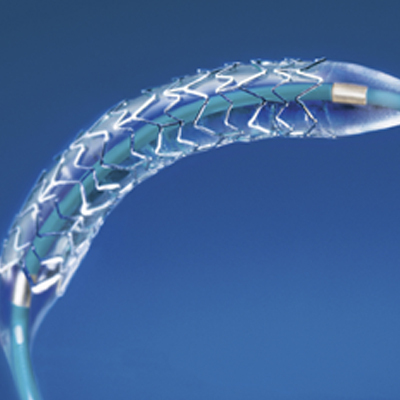 It is recommended for most of the people who suffer from high blood pressure. 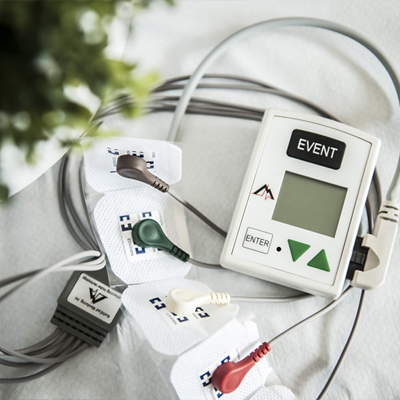 This test records your ECG (Electrocardiogram) continuously throughout 24 hrs via electrodes attached to your chest. Recommended for all patients who get palpitations. 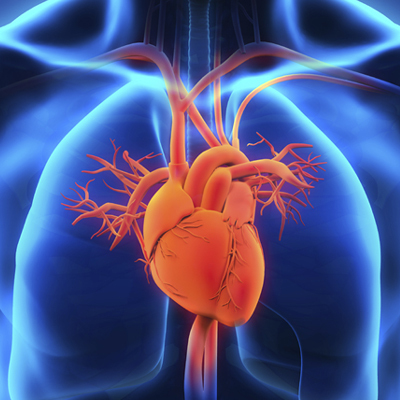 Performed by highly trained and qualified Cardiac Surgeons, there are many forms of heart surgery including, but not limited to, bypass surgery for narrowing of coronary arteries, valve repairs / replacements and repair of heart defects. Seeing a doctor and getting personalized attention at HeartWest is as easy as picking up a phone – Please call any HeartWest centre and speak to our friendly staff to book an appointment. Done in the hospital, this is the gold standard test to diagnose any narrowing of your coronary arteries which supply blood to your heart muscle. HeartWest has access to a number of public and private hospitals where this test can be done. 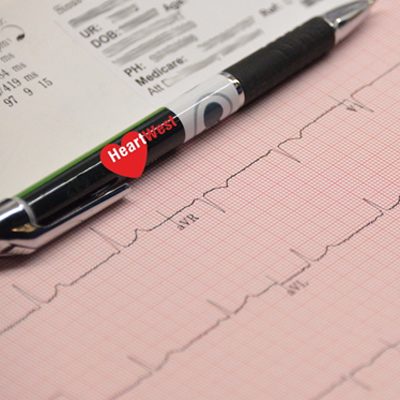 An ECG (also called Electrocardiogram) is a tracing which records the electrical activity of your heart, and records rate rhythm and other parametrs. 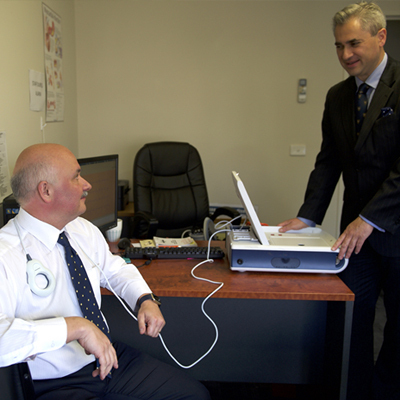 Call any HeartWest centre to get your ECG done. 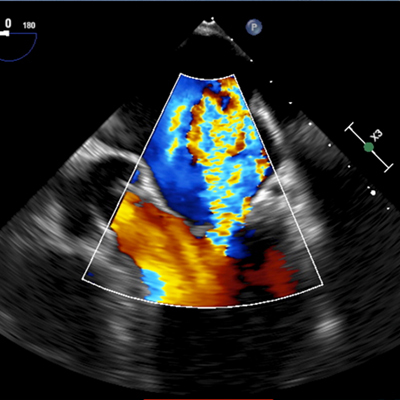 An echo is an ultrasound of the heart to assess its size and function, look at the valves and other structures, and measure pressures inside the heart. It is non-invasive and has no side effects. 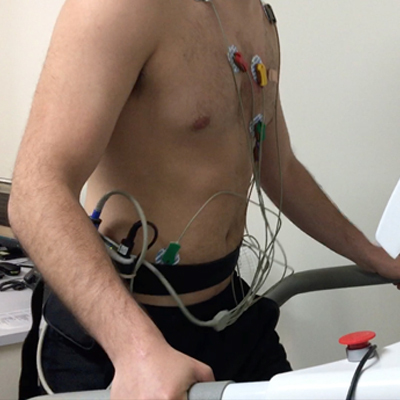 Stress Test records and assesses your ECG (Electrocardiogram) during exercise. Usually a treadmill is used for exercise while a doctor and a technician continuously monitor your ECG and Blood Pressure. 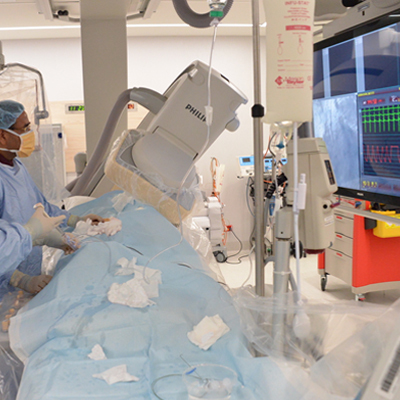 HeartWest runs a number of regular and frequent Pacemaker clinics staffed by expert technologists and supervised by cardiologists. Make an appointment if you want your Pacemaker checked. 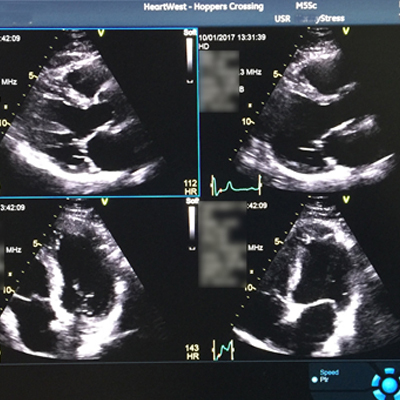 Stress Echo uses ultrasound technology, special equipment and dedicated software to assess your heart function under physical stress (usually treadmill exercise) and compares it with resting function. 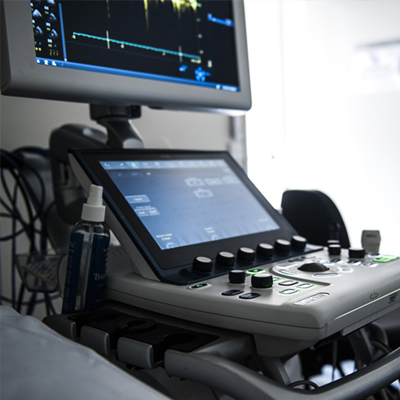 TOE uses special ultrasound probe which is placed in oesophagus (feeding tube) to study your heart’s structure and function more closely and thoroughly. It is done in the hospital. All clinics run one patient management system. Appointments, accounts and results are available in all locations.